Farmers should have kept accurate records of planting dates this spring. Write down the dates you planted that crop, number of acres and reference the farm name or number. 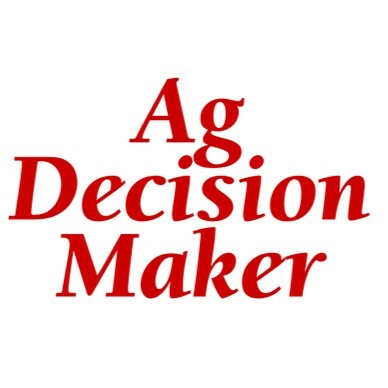 “Good planting records are key for crop insurance coverage purposes and for completing the annual USDA’s Farm Service Agency acreage report prior to July 15,” notes Johnson. 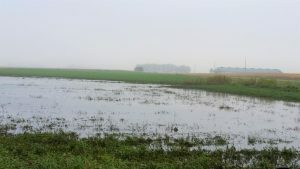 Q: What should a producer do if his/her planted crops are affected by flooding, wind or hail? A: Notify your crop insurance agent or insurance carrier within 72 hours of the loss. The agent’s company will assign a crop insurance adjuster that will work directly with the insured. Q: Can I destroy the damaged crop and prepare to replant. A: It is important not to destroy a field with crop damage until an adjuster has approved/released the field for other cropping or potential tillage practices. Listen carefully and document the adjuster’s recommendations. Work with your crop insurance agent regarding potential indemnity payments and continue “good farming practices” as required to maintain crop insurance coverage. Q: What if the field remains underwater for an extended period of time? A: If your field is under water for an extended period of time let your agent know. The agent can help file a notice of damage and have the insurance company take a closer look. Q: Isn’t there a 20-20 rule for crop insurance coverage? A: Yes, to qualify for an indemnity payment under the replanted, delayed or prevented planting provisions, a minimum area of 20 acres or 20% of the insured unit, whichever is smaller, must be affected. A unit could be a field or a farm – if you elected an optional whole farm or basic unit. An enterprise unit could also have been elected, which reflects all the corn acres or all the soybean acres grouped together in a particular county. Q: I chose enterprise units to save on premium. 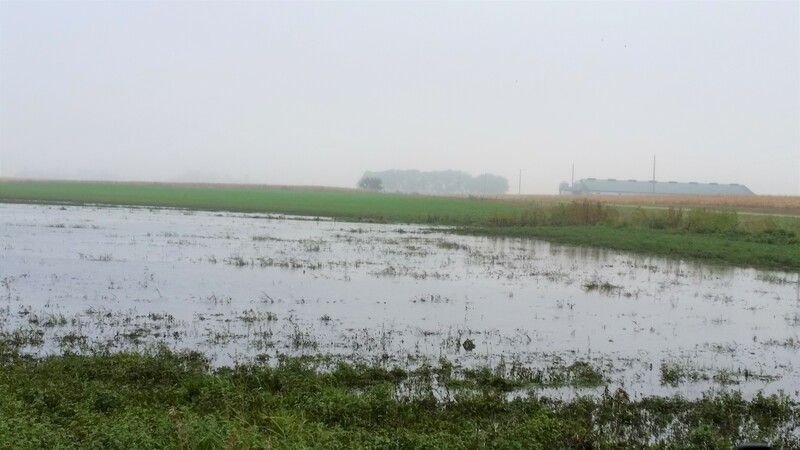 Can I now change to basic or optional units because flooding has damaged my planted crop acreage on a few fields? A: Because unit structure impacts the premium cost, and in the case of enterprise units, also the premium subsidy, the policyholder’s decision to elect enterprise units is made no later than the sales closing date to reflect the binding contractual agreement between the two parties on or before March 15, 2018.